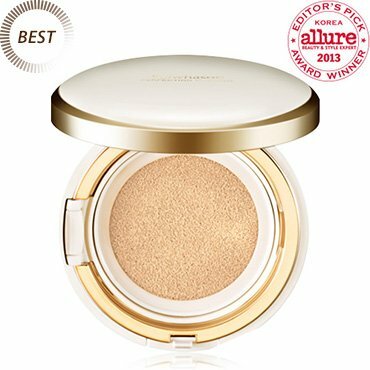 Korean cushion compacts are a raging skincare trend that has recently gained increasing popularity around the world. These unique compacts contain spongy cushions that are saturated with light makeup such as BB cream, CC cream, or a mid-coverage liquid foundation. The compacts also include a special applicator that allows you to control the amount of product you get to blend onto your face for buildable coverage. 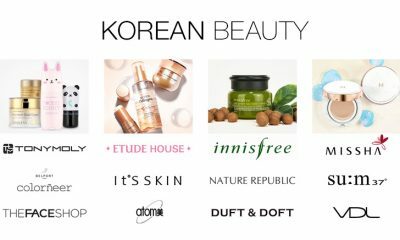 If you’re interested in trying this new skincare beauty trend, keep reading the Korean cushion compacts reviews to discover the top rated best Korean cushion compacts that you can buy. 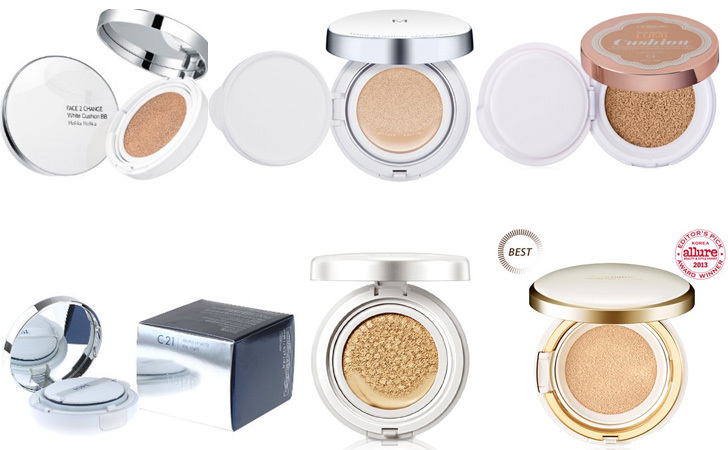 Here is the best Korean cushion compacts you’ll definitely love!! 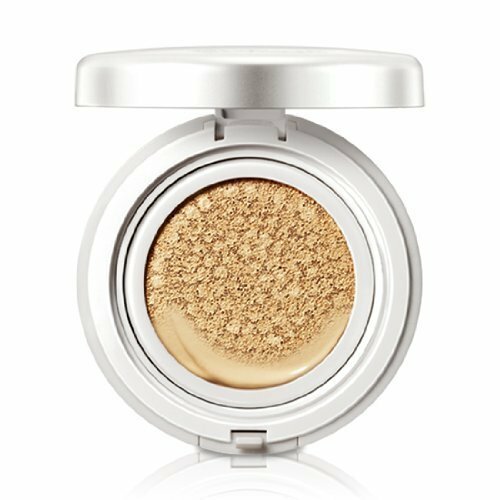 Many Korean cushion compacts, such as this one from Sulwhasoo, come with added anti-aging benefits that help rejuvenate your skin and restore its youthful glow and firmness. Infused with apricot kernel oil and jaumdan water, this compact provides intense hydration, added resilience, elasticity, and firmness to your skin as well as anti-wrinkle and lifting benefits. Long-lasting with a lifespan of up to twelve hours, this compact provides your skin with a flawless finish protective barrier that includes SPF 50 sun protection to shield the delicate skin of your face from harmful UVA and UVB rays from the sun. 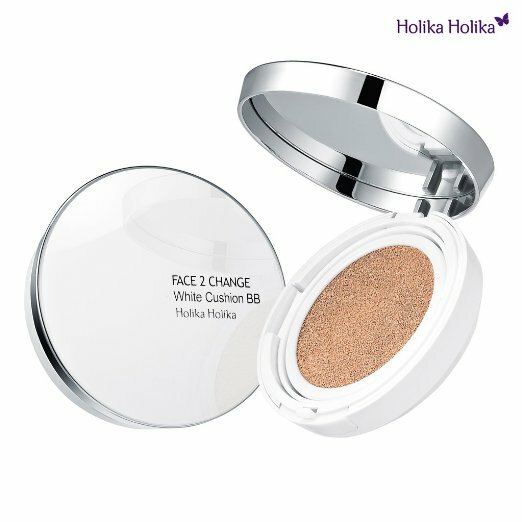 A lightweight BB cream enveloped within an easy-access cushion compact, this cushion from Holika Holika provides light and easily blendable coverage for your skin at any time. Equipped with SPF 50 sun protection, this makeup will keep your skin completely protected from the sun’s harmful rays all day long to prevent premature signs of aging in your skin. This unique BB cream has special cooling effects to chill your makeup and keep you feeling fresh all day long. It also brightens and smooths out your skin for a flawless finish and a youthful glow. 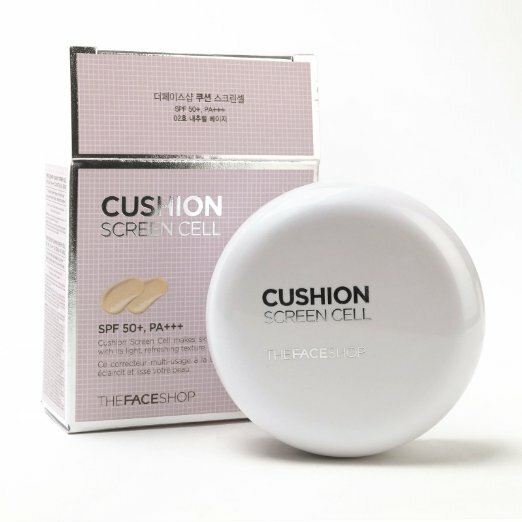 Korean cushion foundation review – All-in-one makeup products that provide a wide range of benefits for your skin within a lightweight formula that doesn’t cake up or melt off on your skin can be challenging to find. This cushion compact, however, is a mid-coverage foundation that does it all: it perfects your skin for a flawless finish, masks the visibility of wrinkles and fine lines, and provides a protective barrier for your skin against the sun’s ray with SPF 50+ sun protection. Infused with active ingredients that include hydrolyzed collagen, algae, niacin, hyaluronic acid, and a blend of vitamins such as vitamin A, C, D, and E, this cushion compact from It Cosmetics hydrates and perfects your skin for a gorgeous, glowing finish. 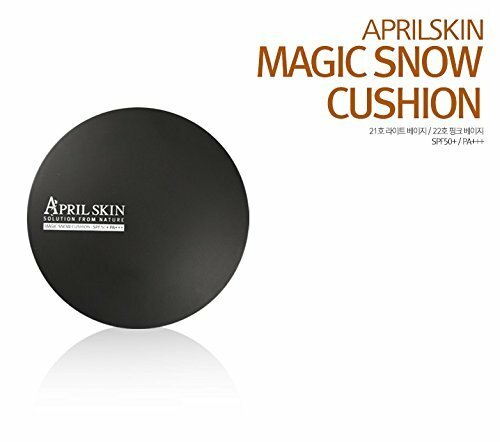 A miraculous three-in-one product, this cushion compact from April Skin protects the delicate skin on your face from the aesthetic and health damage of the sun’s rays with SPF 50+ sun protection, includes a whitening effect to brighten and lighten your skin, and provides anti-aging benefits that reduce the appearance of fine lines, wrinkles, age spots, and other visible signs of aging. Plus, this cushion compact offers the perfect amount of flawless coverage that masks your imperfections without looking caked on or feeling too heavy. Effortlessly blendable, it spreads easily across your face without irritating even the most sensitive skin and absorbs quickly into your skin to prevent smearing and fading for a long-lasting finish. 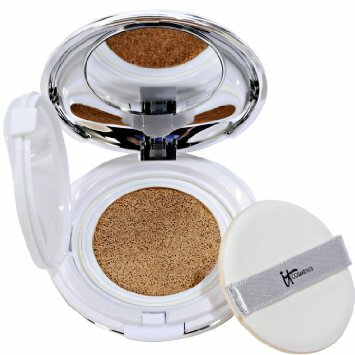 Korean cushion foundation review – Formulated as a lightweight foundation, this cushion compact from HERA offers misty, dewey coverage for your skin and helps your face appear moist and lustrous with its special mist formulation. Infused with natural clay-mineral water that moistens, brightens, and cools your skin as it quickly absorbs into it, this cushion foundation provides lightweight coverage to your skin in thin, clear layers that never cake up or settle into fine lines. As an added bonus, it also includes all of the sun protection you need with an inclusion of SPF 50 to prevent any damage from oxidation and heat. Equipped with SPF 50 to protect your skin from the sun’s harmful rays all day long, this CC cream is encased within a spongy cushion compact and provides light coverage that is perfect for a hot summer day or the gym when you’ll be sweating or exposed to heat. Easy to blend and effortless to apply evenly with the button distributor, you don’t need to worry too much about this special skin makeup matching your skin tone because it includes unique oxidation technology that matches the natural tone of your skin once your apply it. If you have dry skin, lightweight skin makeup that doesn’t cake up or flake on your rough, dry patches but isn’t too oily or greasy can be a daunting challenge to find. This cushion compact makeup from IOPE, however, offers light, perfecting coverage in an intensely hydrating formula that feels cool and airy on your skin without contributing oil or grease to your face. Formulated specially to smooth out and perfect your skin, the cushion compact minimizes the size and visibility of your pores and provides your entire face with a moist glaze that appears dewey and hydrated without looking greasy. The long-lasting, whitening formula also includes anti-aging benefits that reduce the visibility of fine lines, wrinkles, and age spots upon application. Many women, especially those who have acne-prone skin or skin that gets oily easily, prefer powder foundation to heavier liquid products. 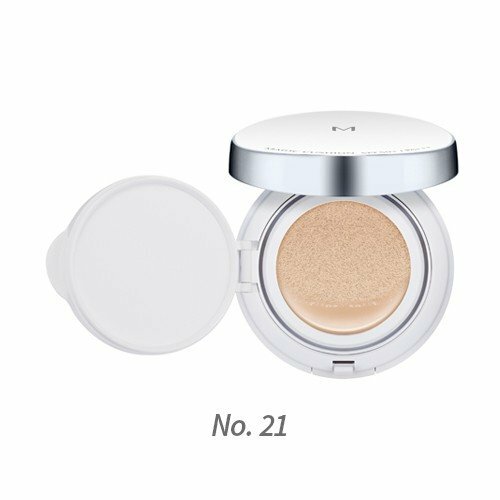 Unfortunately, powder foundation in a high-quality cushion compact can be hard to find, and this is one of the best Korean cushion foundation for dark skin. However, this foundation from Etude House offers precious mineral foundation in a traditional cushion compact that provides lightweight, smooth, and buildable coverage in a powder formula. Offering creamy, hydrating liquid foundation in a soft and spongy cushion compact formula, this new foundation from L’Oreal Paris is a must-buy if you want to try out Korean cushion compacts. Effortless to blend and easy to build up in thin layers to achieve your desired look from a lightweight perfecting finish to full coverage, this foundation provides your skin with a luminous finish that makes your skin look and feel fresh and brightened. Plus, it masks any fine lines and imperfections in your skin to help you achieve a smooth and perfected finish. 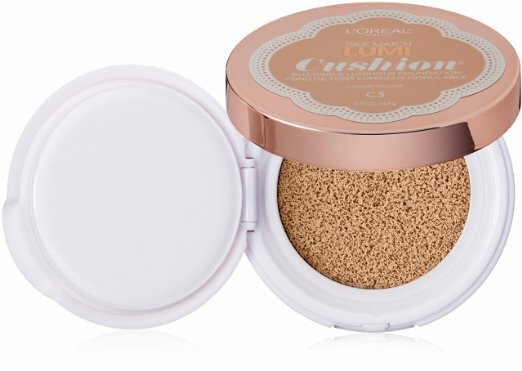 This is one of the best Korean cushion foundation for oily skin. 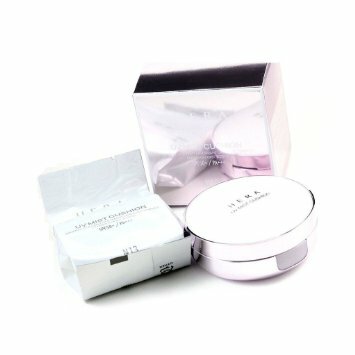 This cushion compact from MISSHA makes makeup application quicker and easier than ever before. With a lightweight formula and SPF 50 sun protection, this foundation provides light, buildable coverage to help you achieve your perfect skin. Infused with bamboo water, witch hazel extract, and baobab tree fruit extract, the cushion compact moisturizes your skin and leaves it with a smooth and dewey finish while simultaneously soothing your skin to reduce redness and prevent irritation. Plus, the makeup also contains special silica bead powder that effortlessly absorbs sweat and oils to prevent your skin from getting oily or greasy throughout the day. Korean cushion compacts can transform your standard daily beauty routine by providing you with the opportunity to apply the perfect amount of skin makeup coverage to your face and blend it flawlessly. 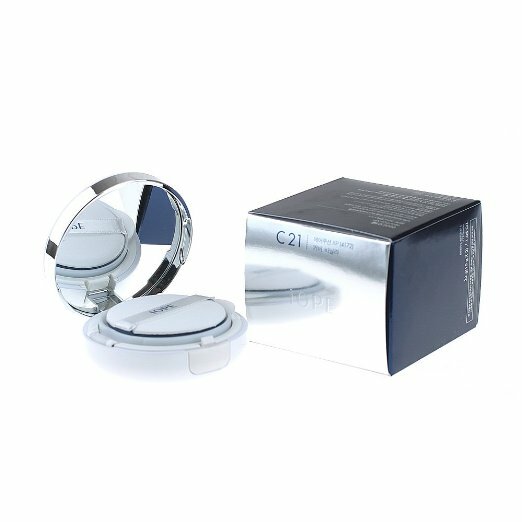 If you’re in the market for a unique and easy skincare product to try, use this list to find some of the best Korean cushion compacts and discover one that fits your skincare needs.